On Tuesday a Texas truck driver was sentenced to 3-6 years in prison for running down a fellow driver on Interstate 81 in Pennsylvania last January. Alan Kegel, 57, pleaded no contest to the charge of homicide by vehicle and was sentenced by a Cumberland County Court judge. The tragic accident occurred on January 13 just after 6 a.m. on I-81 in Silver Spring Township. 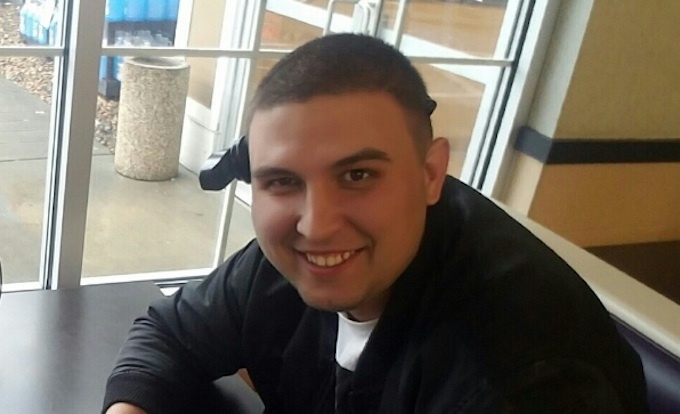 Zivko Lakic was a 24-year-old truck driver from Bronx, NY who was traveling through the area on a delivery job and driving a Freightliner tractor-trailer. It is uncertain why he pulled over to the side of the road but he had been standing outside of his truck near the driver’s door when another Freightliner tractor-trailer (driven by Kegel) approached heading northbound. 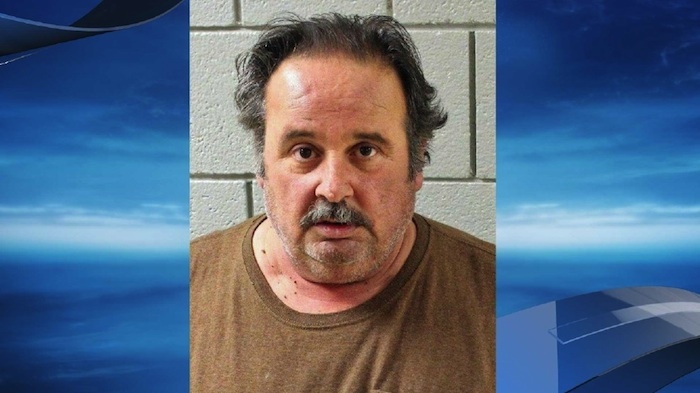 According to investigators, Kegel failed to notice Lakic's parked tractor-trailer and struck the driver's side door of the truck then sideswiped the trailer before hitting Lakic himself. The force of the impact threw Lakic into a nearby grassy berm area where police eventually found his body. Police said that rather than stopping at the crash site, Kegel fled the scene and continued driving north. Immediately after surveying the crash site, they put out an APB for all law enforcement in the area to be on the lookout for a black tractor-trailer with damage to the front passenger side. Kegel’s truck was eventually spotted nearly 30 miles north at the Flying J truck stop in West Hanover Township. When police arrived at the truck stop and examined the parked suspect vehicle, they noticed the truck indeed had damage to the front passenger side and what appeared to be pieces from Lakic’s truck. They then found Kegel inside the truck stop and began to question him. According to investigators, Kegel told them he had been driving north on I-81 from Nashville and said he was feeling tired and “may have fallen asleep” when he struck the vehicle parked on the shoulder of the highway. Although he indicated he was aware of hitting the truck, he denied having any awareness of hitting the driver. Kegel then told police that after realizing he had hit the vehicle, he pulled over further up the road to inspect the damage. 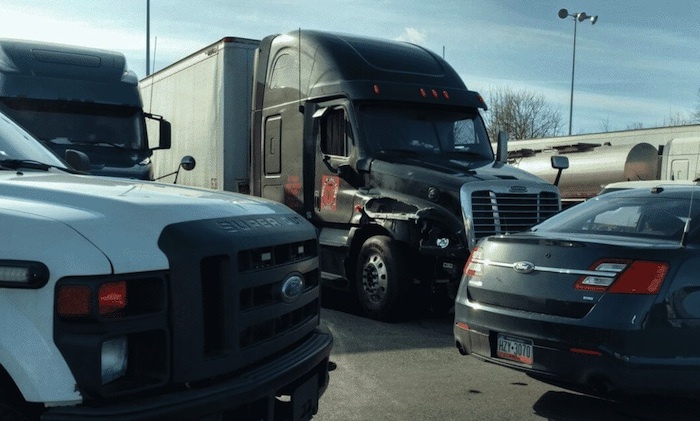 He said that the damage on his truck “didn’t seem like a big deal” and he believed he had simply just sideswiped another truck. He continued driving north with the intention of finding an area to sleep and said he had planned to contact his company's safety officer later in the morning to report the incident. Kegel was originally charged with seven other counts related to the fatal crash but those charges were dropped in September when he pleaded no contest to the third degree felony charge of homicide by vehicle. A no contest plea generally stipulates that the defendant does not admit guilt but concedes that prosecutors have enough evidence for a conviction.